The ZTE Blade X3 is the most affordable one in the new range, it packs a 5 inch HD with resolution of 1280 x 720 pixels, IPS display, 8 MP primary camera with an LED flash, and a front facing 5 MP camera. The smartphone features a fingerprint reader and goes on being powered by a 4000mAh battery, which is the largest battery capacity compared to its other series' devices. 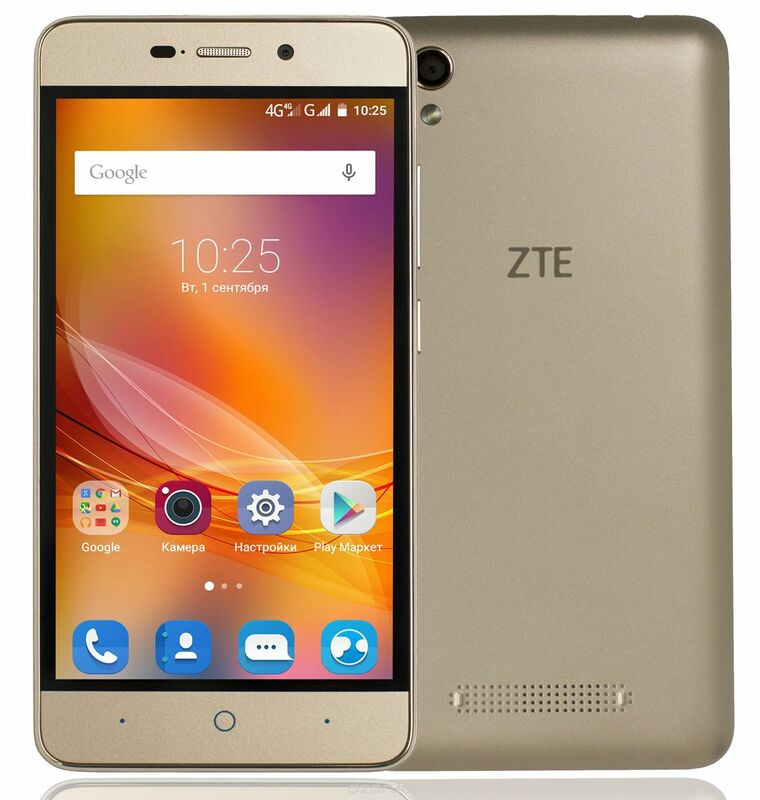 How much is ZTE Blade X3 in Nigeria?